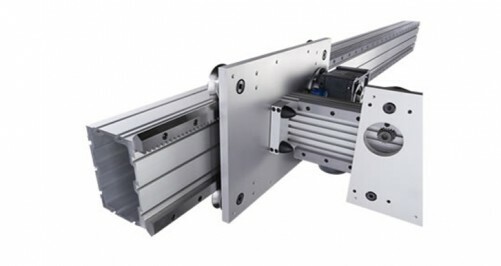 This extensive range of linear guides offer precision and quality at competitive prices suitable for most automation requirements. 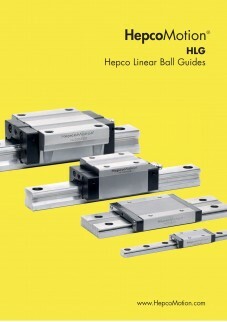 HepcoMotion’s HLG & MLG Linear Guide offers exceptional accuracy and rigidity. 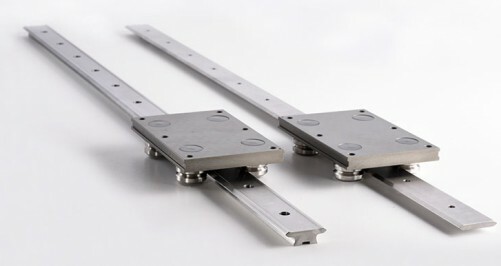 This extensive range of ball rail guides offer precision and quality at competitive prices suitable for most automation requirements. Sizes from 5mm to 55mm in European standard versions. MLG Miniature Linear Guide range in stainless steel with standard & wide rail options. Smooth re-circulating system, which cuts down on noise. Integral all round block sealing for added protection. Range of accuracy grades and preloads to suit all applications.